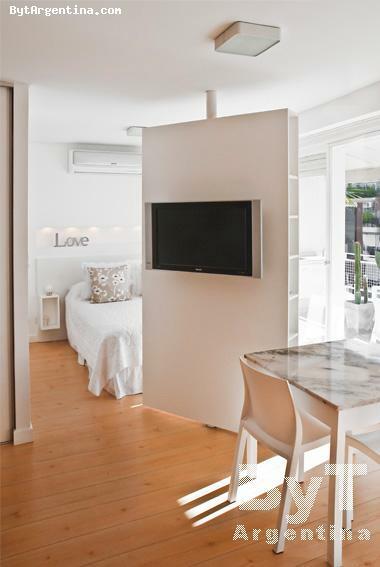 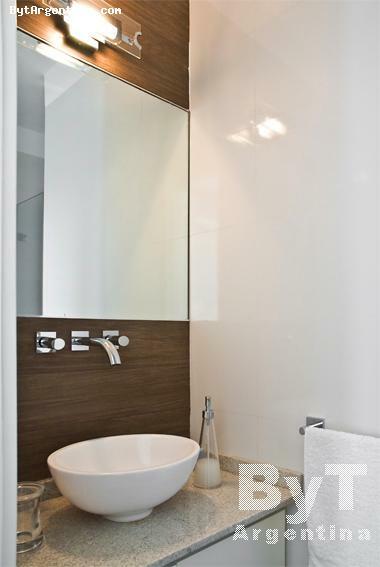 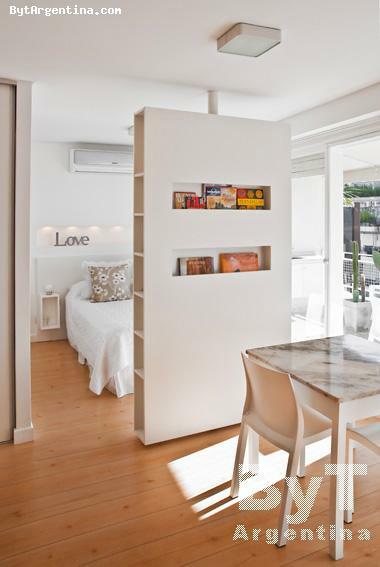 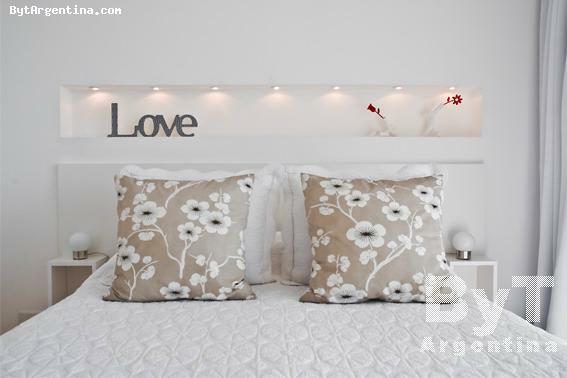 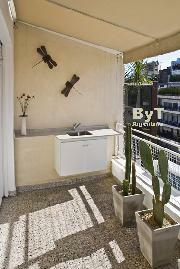 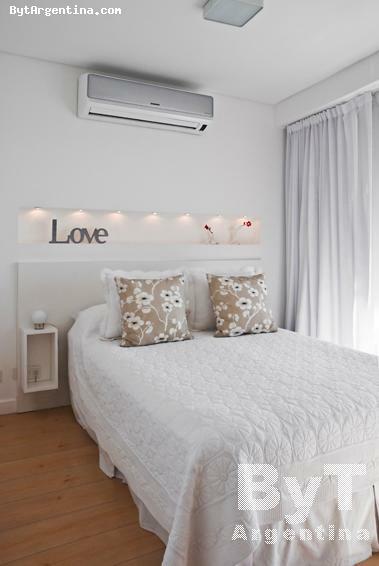 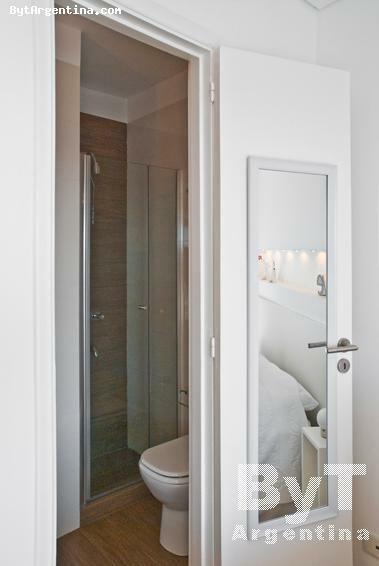 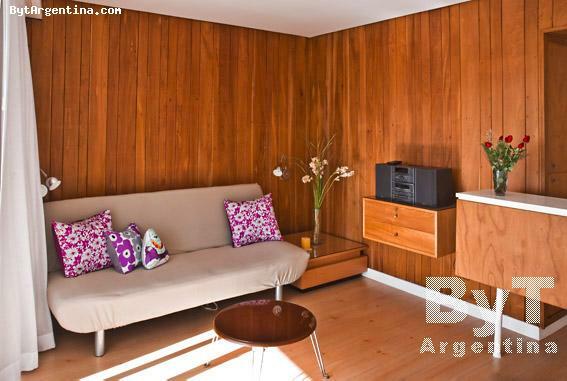 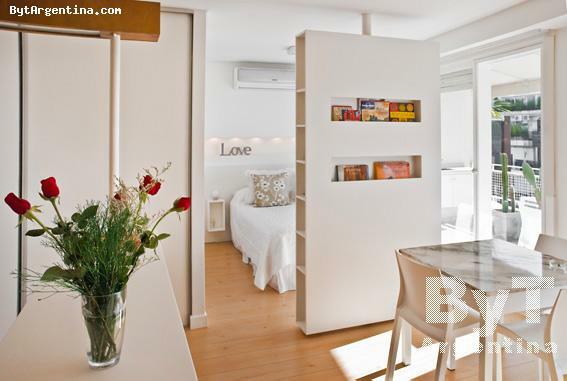 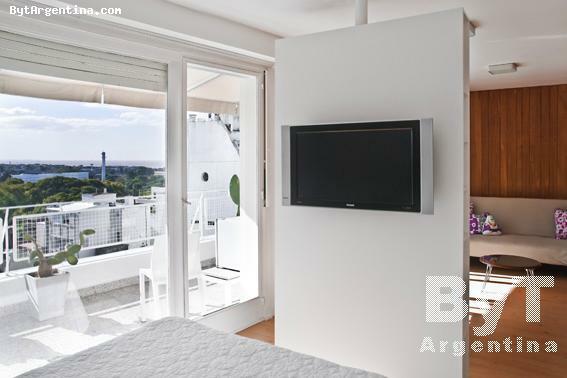 Beautiful studio, very sunny with an excellent location in the Recoleta neighbourhood, next to the well-known Plaza Francia in an area surrounded by fine restaurants, pubs, shopping centers, cinemas, bookstores, museums and cultural centers. 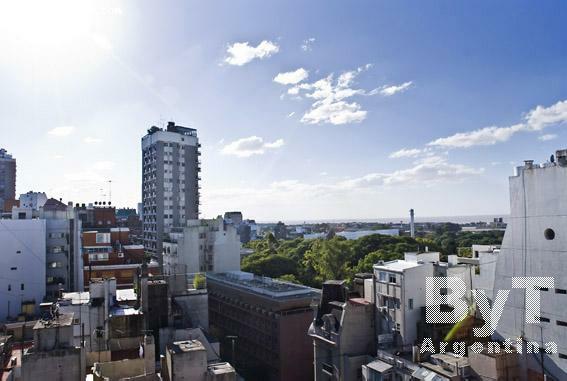 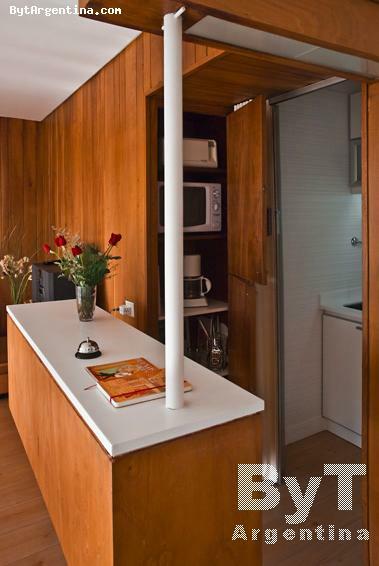 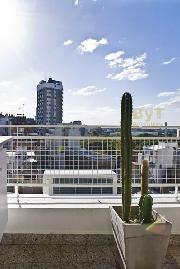 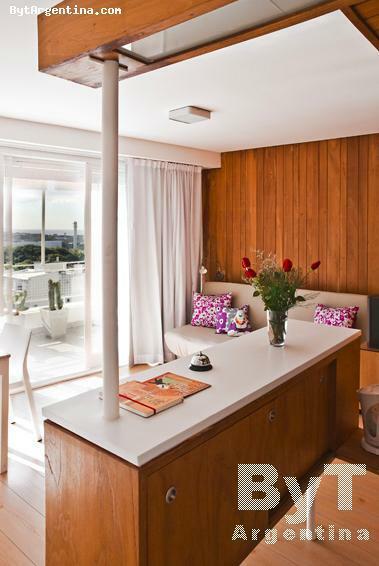 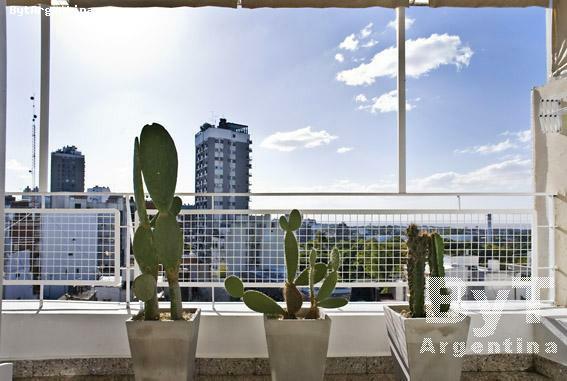 Right in the highest floor of the building, the apartment offers a large balcony (16 sq.mts) facing the street with a splendid open view of the city and the River Plate. 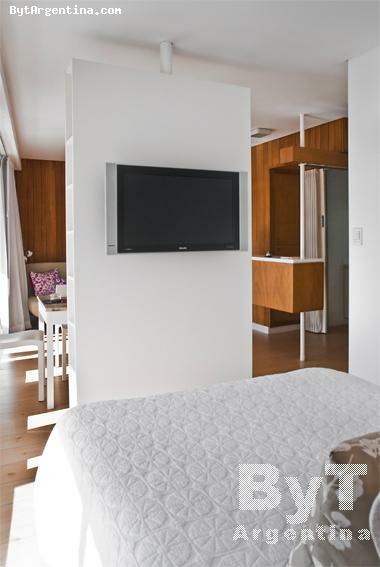 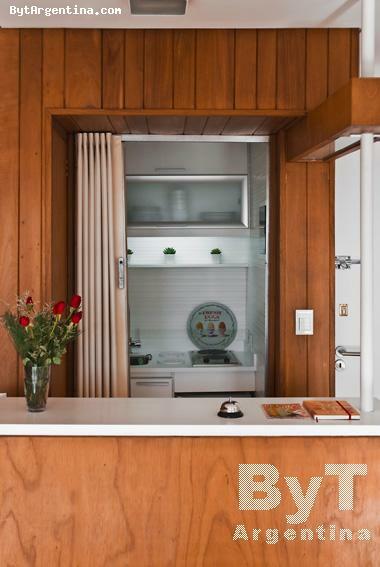 It also offers a living area with a futon, a bedroom area with a queen size bed, an equipped kitchenette with a breakfast bar and a bathroom with shower. 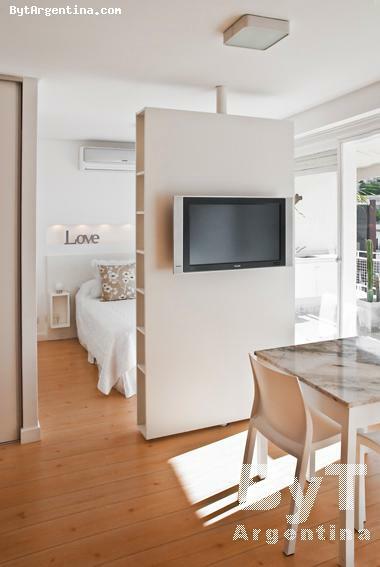 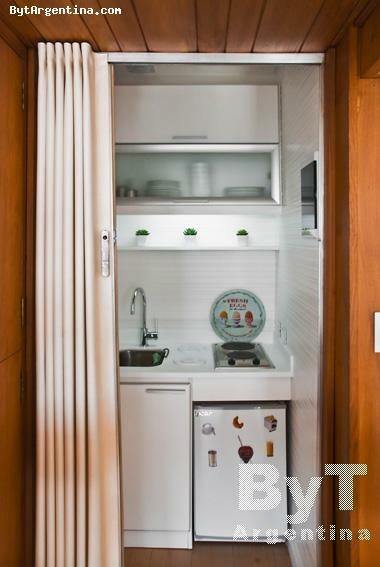 The flat is equipped with Internet access (WiFi), cable TV, stereo, air conditioning, microwave, undercounter fridge, a frigobar fridge in balcony, coffe-maker, electric kettle and electric stoves, kitchen utensils, linens and towels. 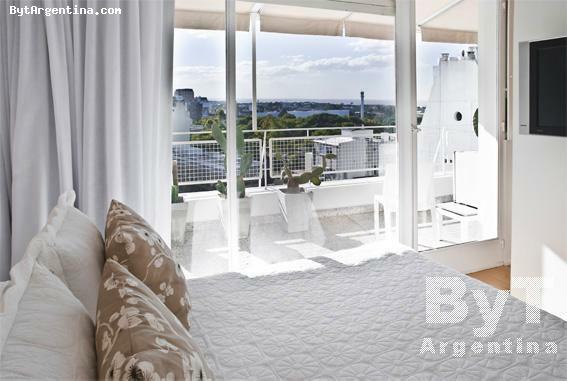 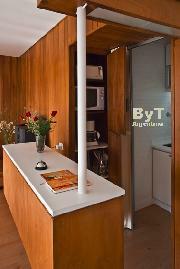 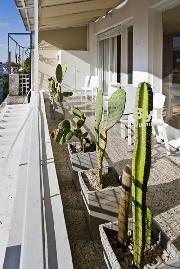 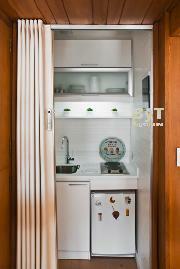 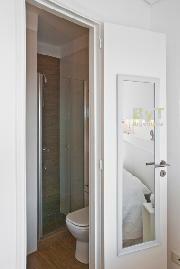 A beautiful and cozy option, greatly located with an outstanding open view.